The Rev Ken Berken visited the club on 22.2.16 to update members on his childrens charity in the village of Kigezi in Uganda. Our club has supported Ken in his work for some years and this time presented him with a cheque to help bring fresh water and sanitation to the orphan’s home in this remote part of Africa. 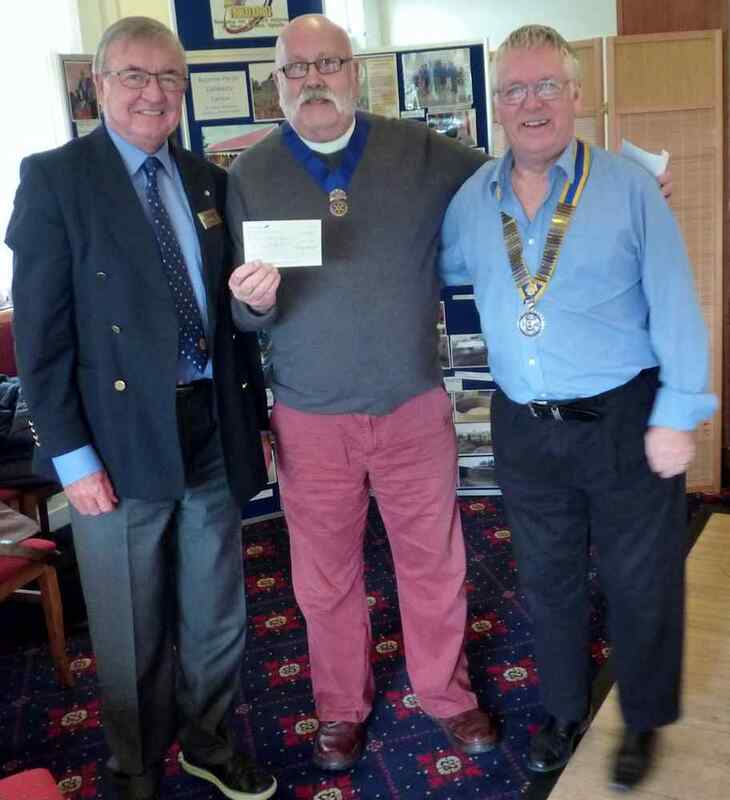 The photo shows International chairman Chris Keeble on the left, Ken in the centre and club President John Dyke on the right.